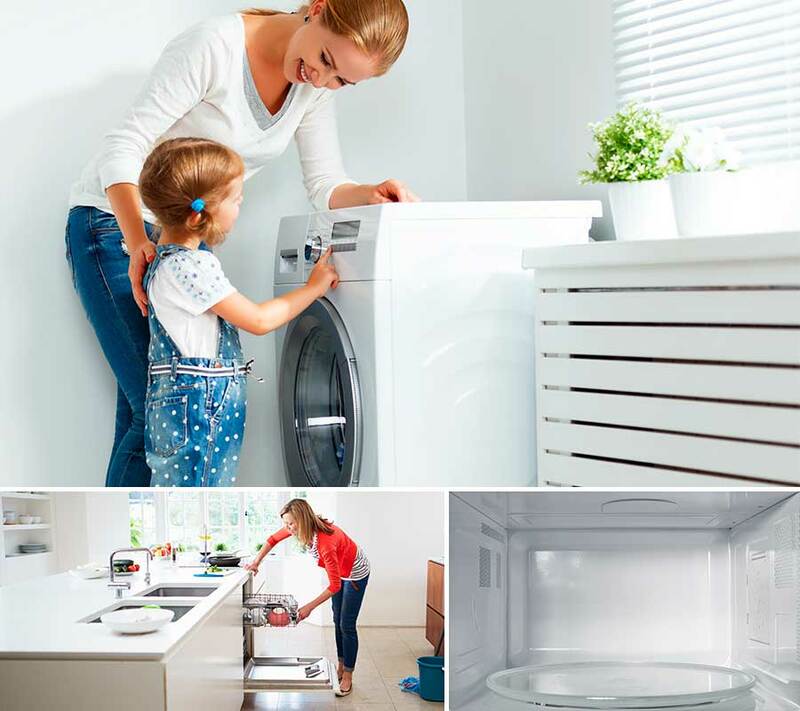 Innovative appliance cleaners designed to powerfully clean and freshen your appliances and keep them performing optimally and lasting longer. 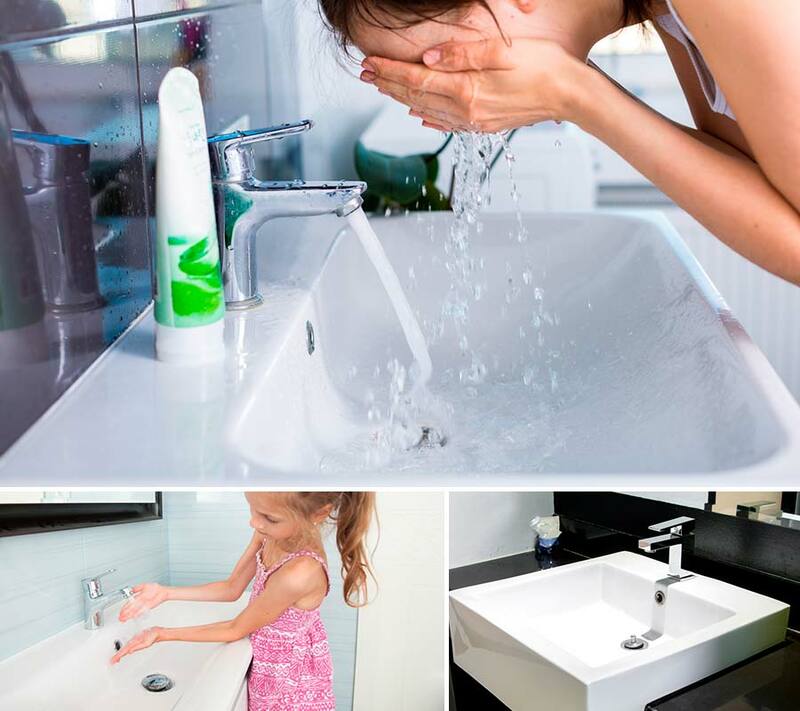 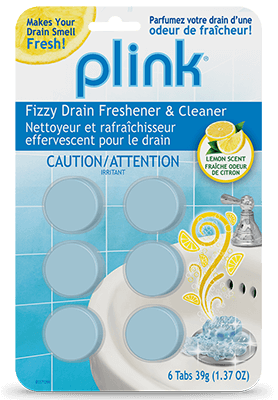 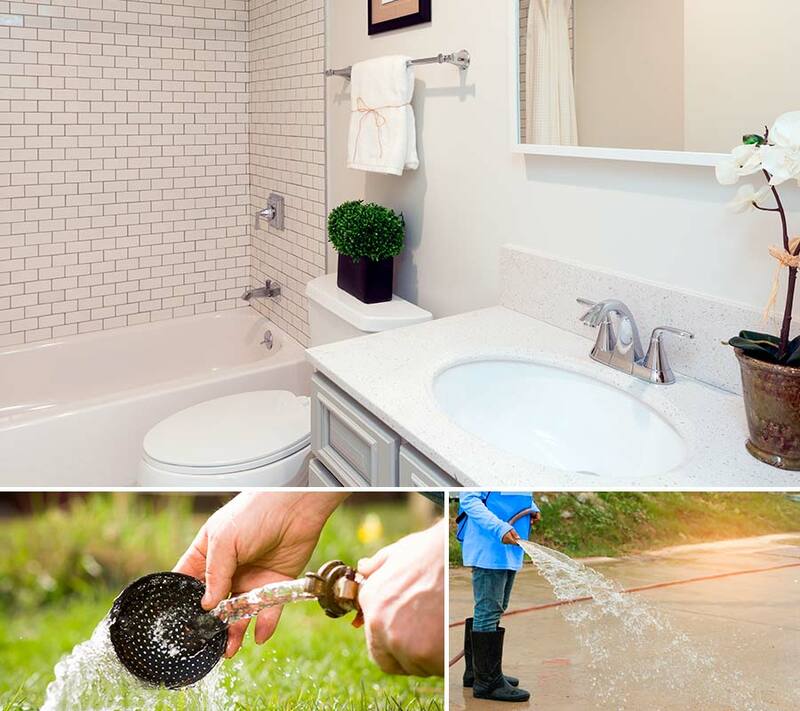 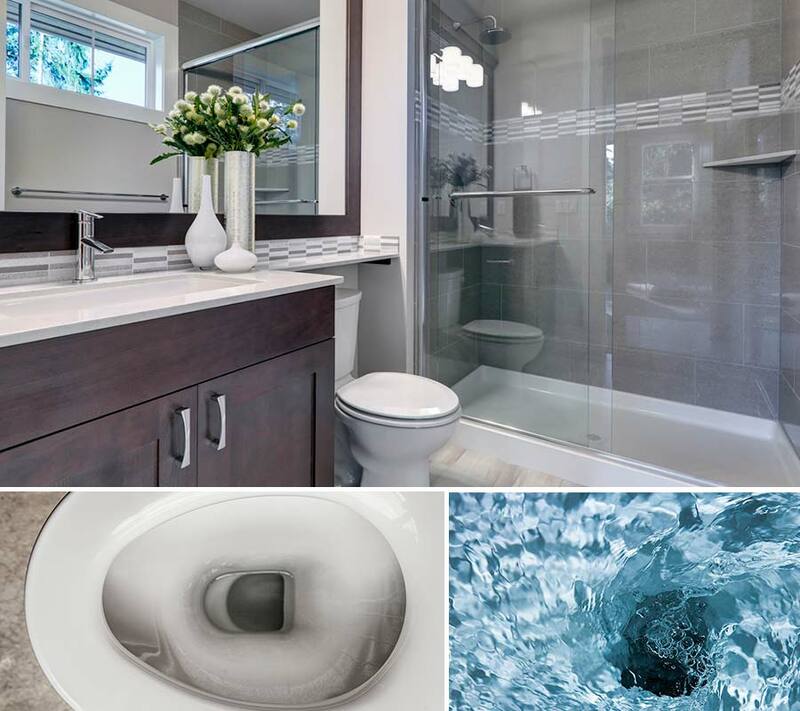 This easy-to-use drain freshener eliminates foul odors and provides lasting freshness. 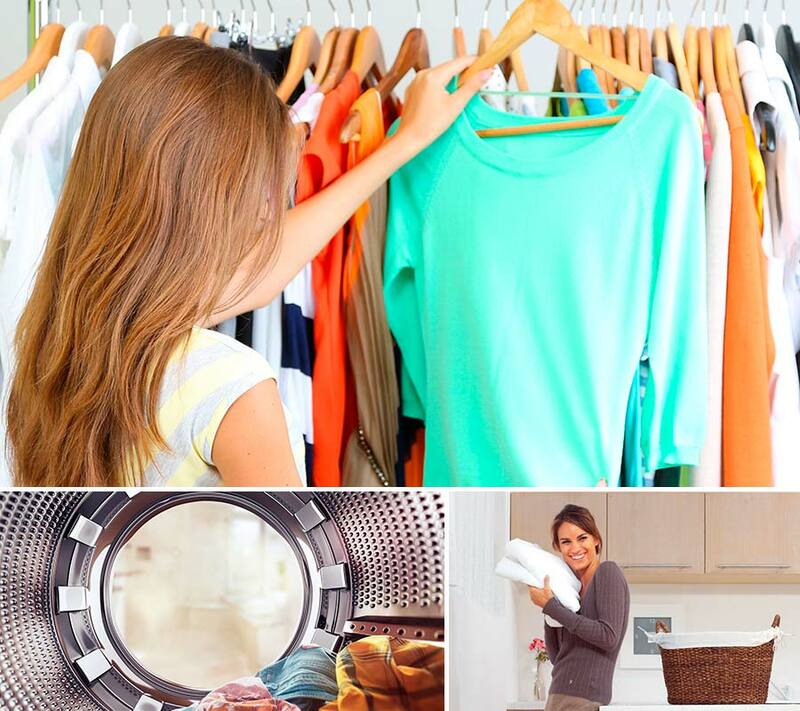 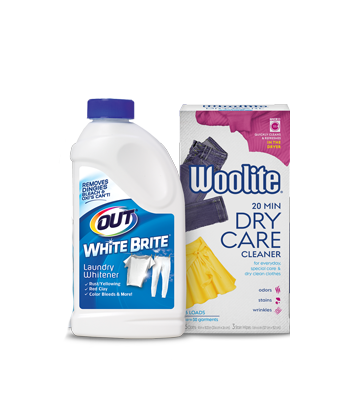 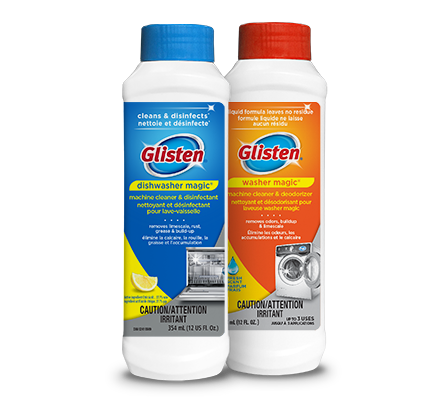 Convenient at-home dry cleaning and stain removing products tackle the toughest laundry challenges while saving you time and money. 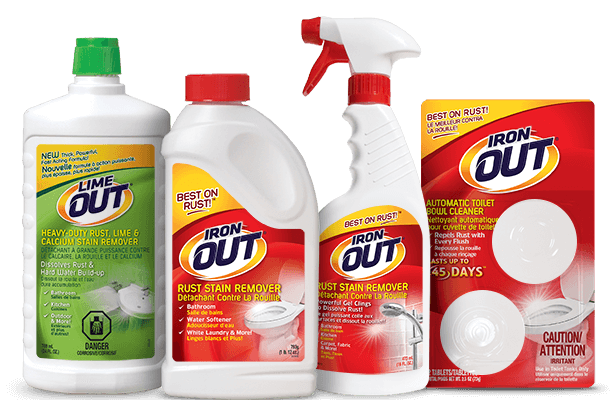 A complete lineup of heavy-duty rust removal products to easily eliminate all indoor and outdoor rust stain problems, Iron OUT is Best on Rust! 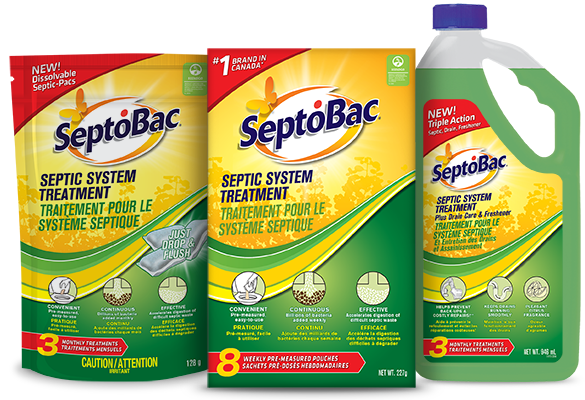 Powerful, effective and safer for the environment drain cleaning products, drain openers, clog removers and septic system treatments.